Being informed about the location of your vehicle is a necessity to remain safe. 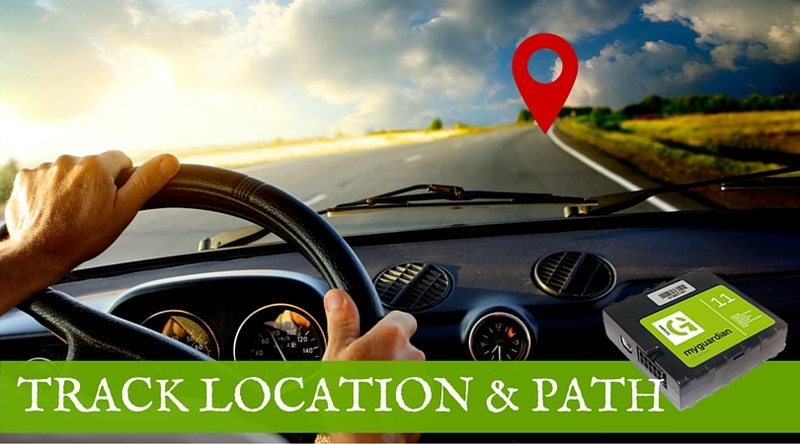 With the Location and Path Tracker feature of our GPS Tracking solution, you can check in real time, the location of the vehicle or the tracks of town up to 24 months. All with an integrated view of cartography 3D Google Maps, which makes it simple and intuitive with the exact availability of information through a satellite map. 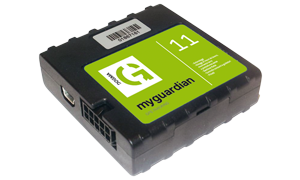 Our GPS Tracking device which gets installed in your vehicle, communicates with the tracking software and shares all the information through SMS or Email. Scenario: Think if you are a Car Rental company, and your one vehicle is at the location from where your new customer wants to take service. With the Location and Path Tracker, you can see the exact position of your vehicle and tell the driver to pick the new customer. This way you will save the time used by the driver and the fuel for coming back and again going to the pick up location. How GPS Tracking Device Helps to gain Control on Your Rented Cars?